Last year as I was perusing the blogosphere looking at gardens, I repeatedly read of gardeners complaining about the lack of bees in their garden. Their plants were healthy and flowering, but they were not producing fruit. 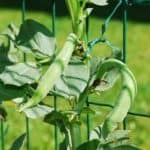 I thought I would share a few things I do to attract bees to may garden. A large grouping of flowering plants will encourage bees more than individual bushes will. 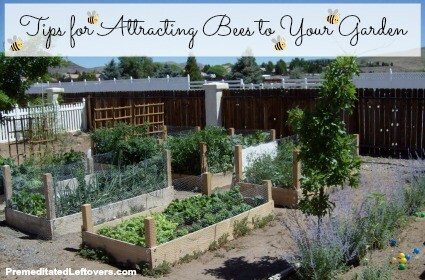 I planted a walls of flowers around my raised garden beds and throughout the backyard to attract bees to the area. I planted my raspberries, black berries, and gooseberries in front of a wall of honey suckle and my strawberries are planted under a flowering tree. Stop spraying weed and insect killer! Dandelions and clover attract bees. 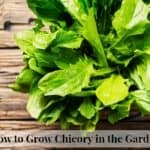 Plus you can use the dandelion greens in salads and the dandelion and clover blossoms to make tea. Food for you and the bees; it's a win-win. Add fruit trees to your landscaping. We have apple, pear, and plum trees. They blossom before many of our other plants drawing the bees to our yard early in the season. 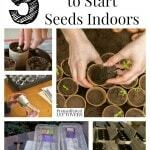 Include flowering vegetables in your garden like, peas, squash, eggplant. 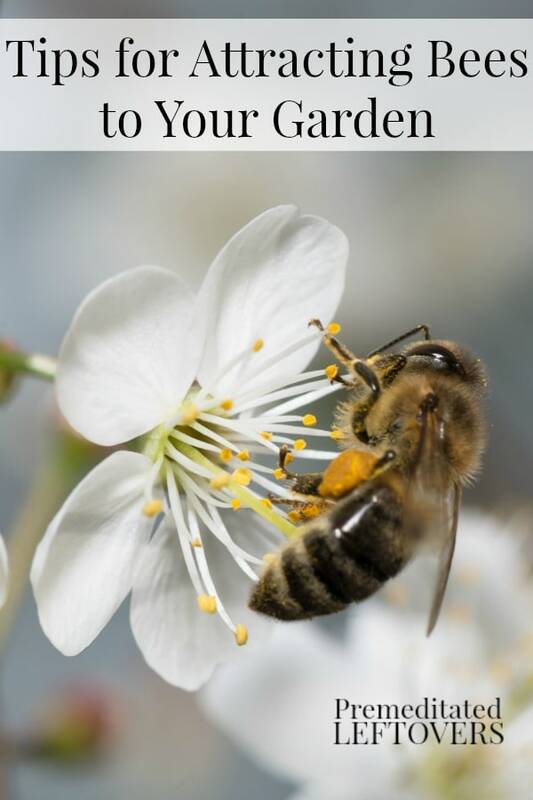 Growing a variety of vegetables that blossom at various times through out the growing season, will encourage bees to continue visiting your garden. I encourage mason bees to come live on our property because they are less aggressive than honey bees. If you are interested in attracting mason bees, you can build a Mason Bee House. If you don't feel like building one, you can buy a Mason Bee House for less than $20.00. Plant bee friendly plants. Here is a list of bee friendly plants. If the bees just won't show up, you can Google “how to hand pollinate________” (insert the name of the plant you want to hand pollinate). You will find quite a few sites, some of which include video demonstrations. do you have any tips on how to keep deer ( i got 25 head here )a way or grown chipmunks away in the garden ?